Rice Psychology Group can be seen in various news medias and publications discussing a variety topics such as parenting, chores, growing up, coping with trauma, Brain Train, ADD and ADHD, and violence in kids. 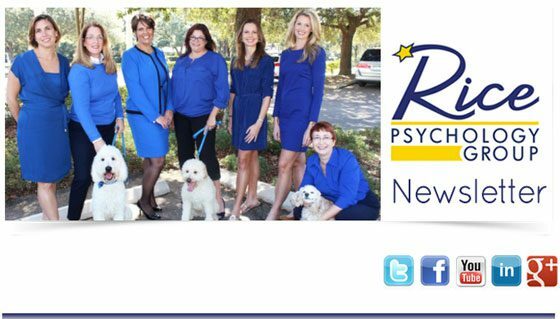 Rice Psychology Group has been featured on WFTS-ABC, WTVT-Fox13 and numerous websites. See us in the news! 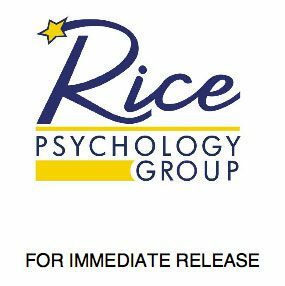 Check out the latest press release headlines from Rice Psychology Group! If you’d like more information on or help related to a story listed here, please contact the team at Rice Psychology Group today!